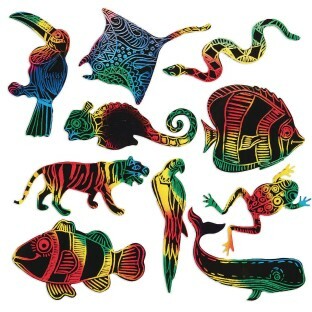 Create colorful classroom decorations, collages, mobiles and more! 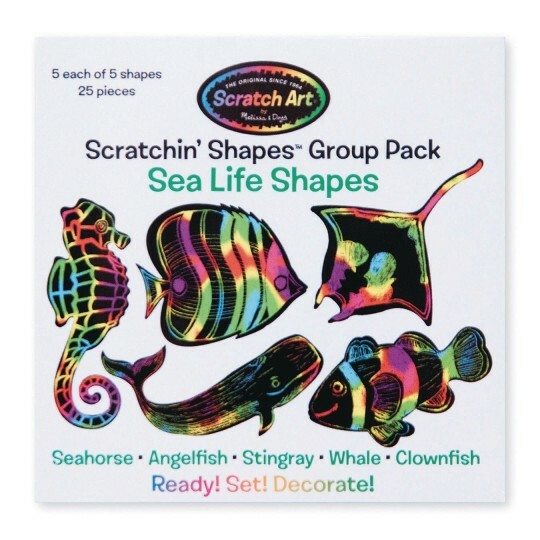 Includes 5 each of ten 3-1/2" shapes. Wood stylus not included. The children are having fun with these. I only wish they were a bit larger. There are only 25 per pack not 50.